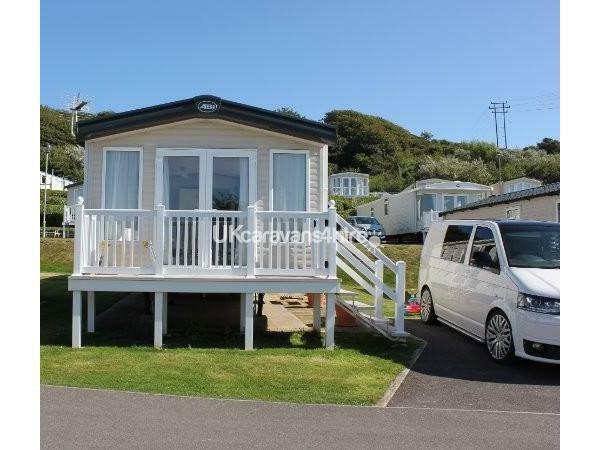 Our luxurious Prestige privately owned 3 bedroom Family Caravan is available to let on Haven's Littlesea Holiday Park in Weymouth. 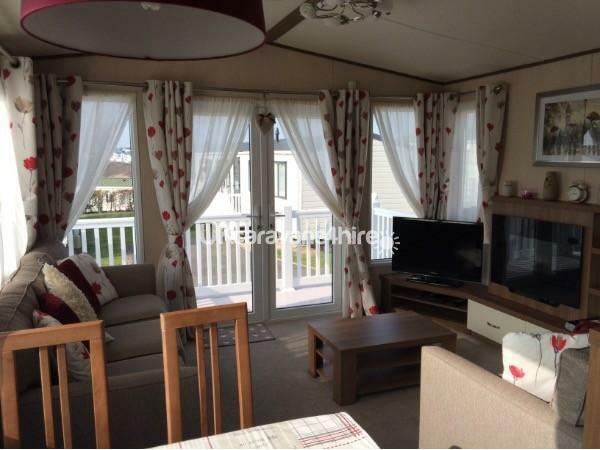 Located on the beautiful Bay View Private No Through Road, with Double Glazing, full central heating, French Doors opening on to a lovely balcony. 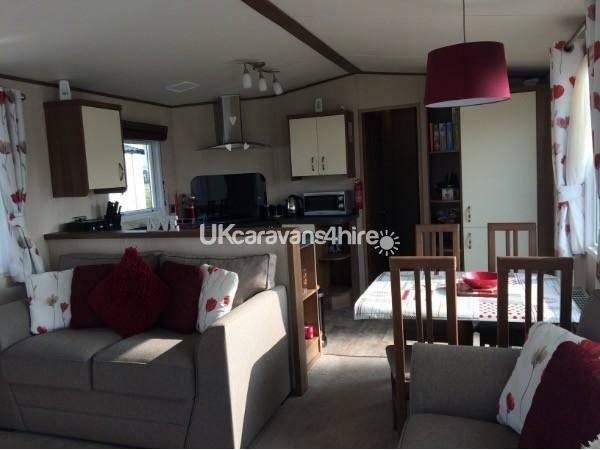 There is a well equipped modern kitchen with a full sized integrated fridge freezer, microwave, toaster, kettle and some little extras to make it a home from home. We have a free standing dining table with 4 chairs and a high chair if required. 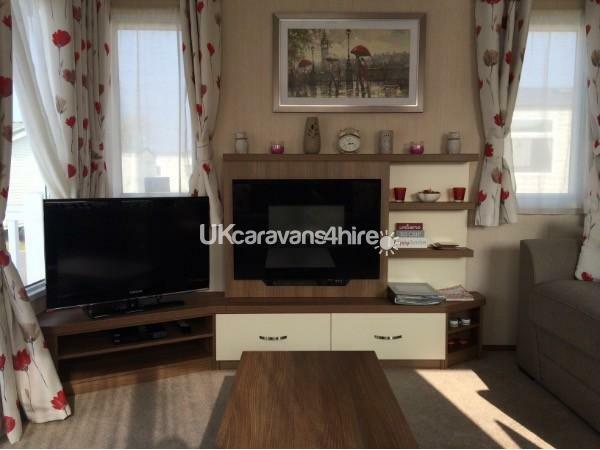 In the lounge area there is comfortable sofa style seating, with a 3 seater sofa (which pulls out into a double bed, allowing 8 to sleep) and a 2 seater sofa, TV/DVD with Freeview and a feature fireplace, perfect for those cooler nights! 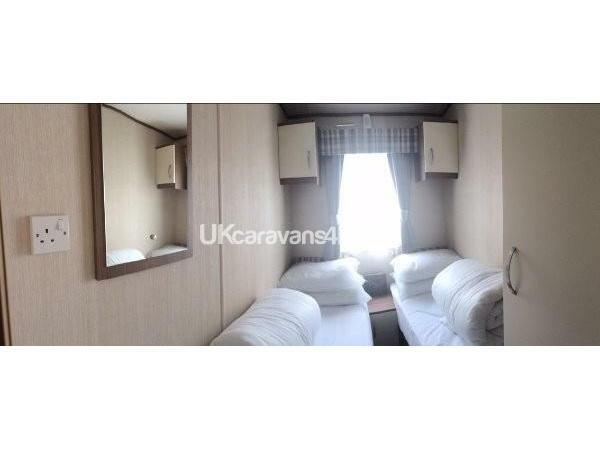 There are 3 Bedrooms, 1 large double with ensuite bathroom, 2 twins with 2 single beds. 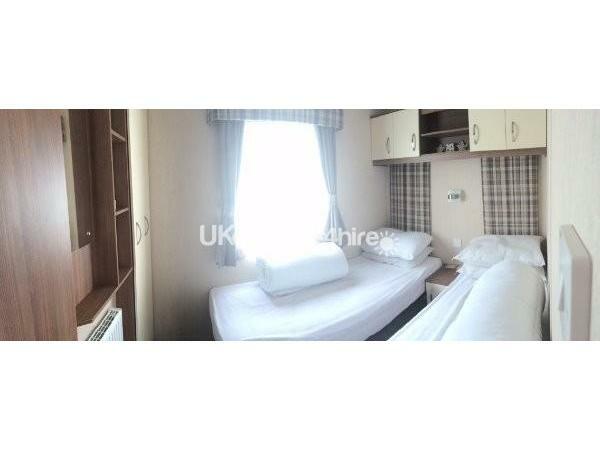 Each of the bedrooms has a wardrobe and additional cupboard space. 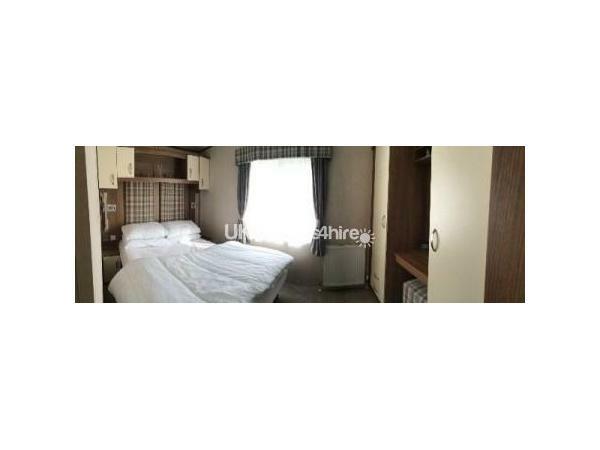 Duvets and pillows are provided but you will need to bring your own linen and towels. The main bathroom has a power shower. 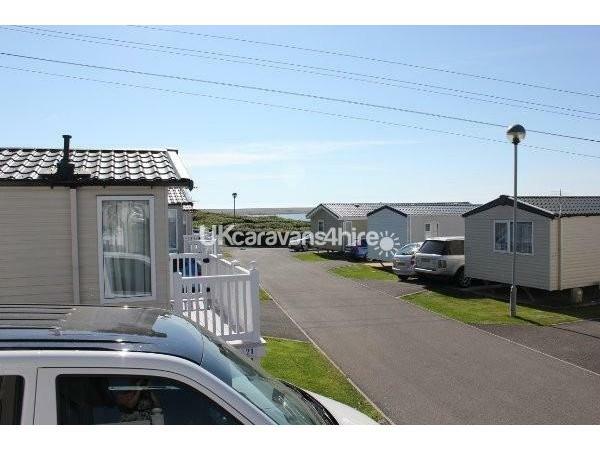 Our pitch is on a quiet private road that is perfect for children to ride up and down on their bikes, has a view of the Fleet Lagoon, and there is a hard standing parking bay next to the caravan for 1 car. From our private road, there is a path that leads directly down to the Lagoon waters edge. 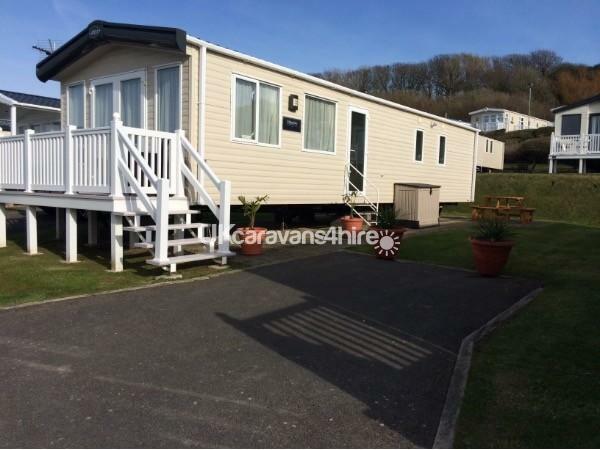 We are also very lucky to have a patio area and picnic table that seats 8 to the side of the caravan, with the benefit of being in full sunshine all day! 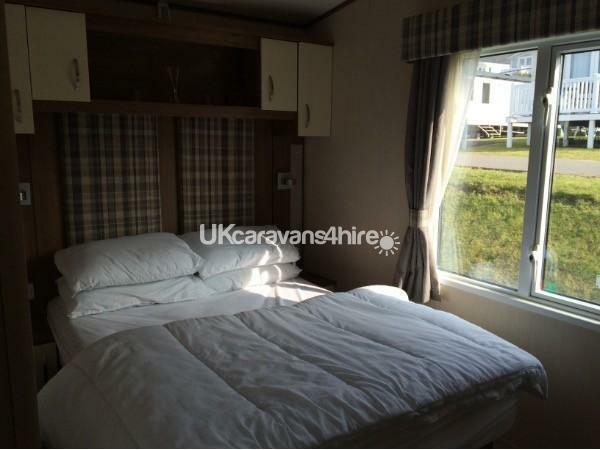 We have provided little extras throughout our caravan, including DVDs, games and books, an ironing board and iron, a hoover. All of the things in our caravan are for our guests to enjoy, as it is very important to us that you have a great time while staying at our caravan at Littlesea. Your home from home. Our prices do not include funworks passes, these can be purchased separately on site from Littlesea Holiday Park Reception. Please note that we will require a £100 Refundable damage security deposit, that will be refunded within 24 hours on cleaners inspections with no damages or missing items. Payment via bank transfer. 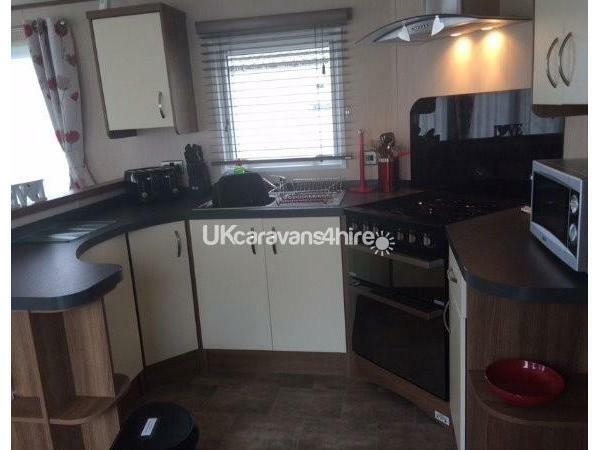 Please note: this is STRICTLY a non-smoking and Pet Free caravan. We have 3 young children and their health is everything. We thank you for respecting this. Any evidence of smoke or pets, will result in the loss of your £100 Security deposit and an additional deep cleaning charge of £75. 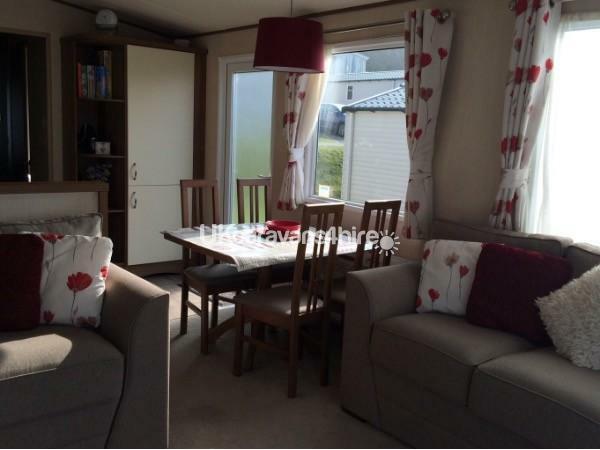 All we ask is that you enjoy your holiday, and treat our holiday home with care and respect. Very nice caravan. Clean and spacious within a great part of the park which was quiet. Thanks to the owner for letting us hire your caravan.